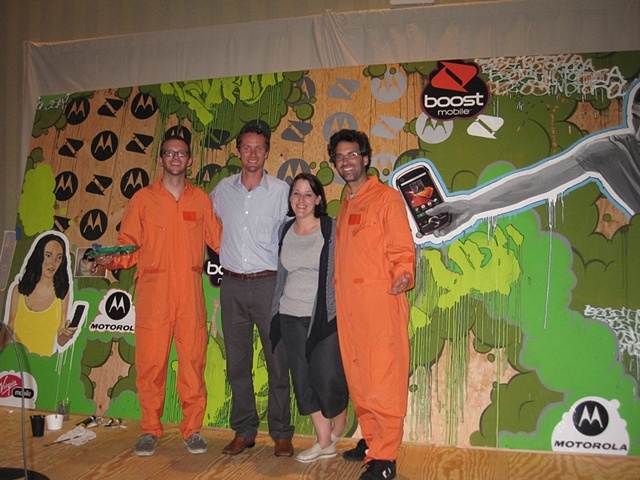 Murals > Boost / Motorola live painting in Phoenix, Az. Matt, Phil, Nicole, and me. Super fun project.